Yin Cui, Pianist and Educator, she showed exceptional musical talent since childhood, began to learn the piano and music theory with father enlightenment, was won first prize in many piano Competitions for the talent Children and Young in the juvenile time. She has given many solo concerts in many cities in China. She was studied in the Middel school of Wuhan Conservatory of music in Wuhan, Central Conservatory of Music in Beijing, Musik und Darstellende Kunst Universitaet Graz in Austria, Staatliche Hochschule für Musik und Darstellende Kunst Trossingen in Germany, was Studied with Professor Jingzhuang Yao, Yuan Ling, Peter Efler, Chung Lee, Reinhard Becker; was studied Chamber Music with Prof. Stephan Goerner (Carmina Quartett) and Prof. Peter Nelsen ( Lied ); has had master class with Pianist and Professor Paul. Badura-Skoda, Alexander Jenner. etc. She given solo and chamber concert in Europa and Asia. 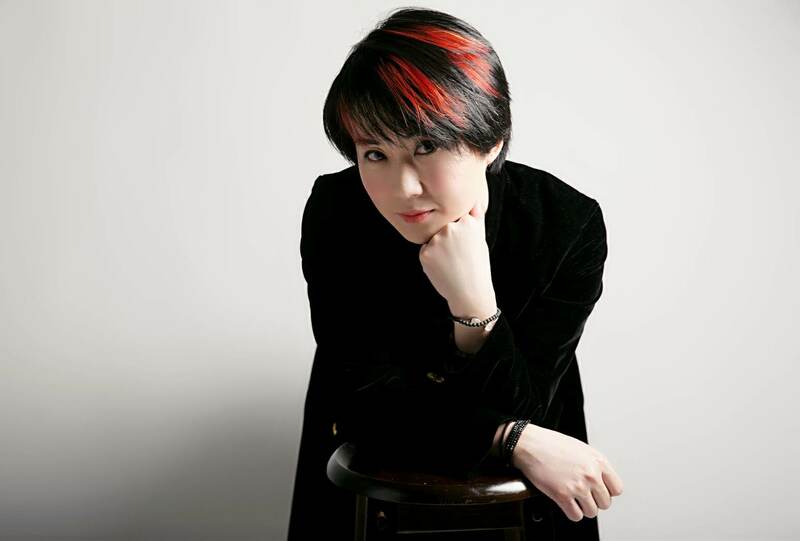 She was worked on the Director Department of Central Conservatory of Music; on the Piano Department of Beijing Contemporary Music Institute and Piano Department of Wuhan Conservatory of Music in China.